Thanks for reading and following along for Star Wars Week! It’s been fun and even though I’m excited for the movie to premiere, I’m also sad because that also means that Star Wars Week will becoming to an end soon. 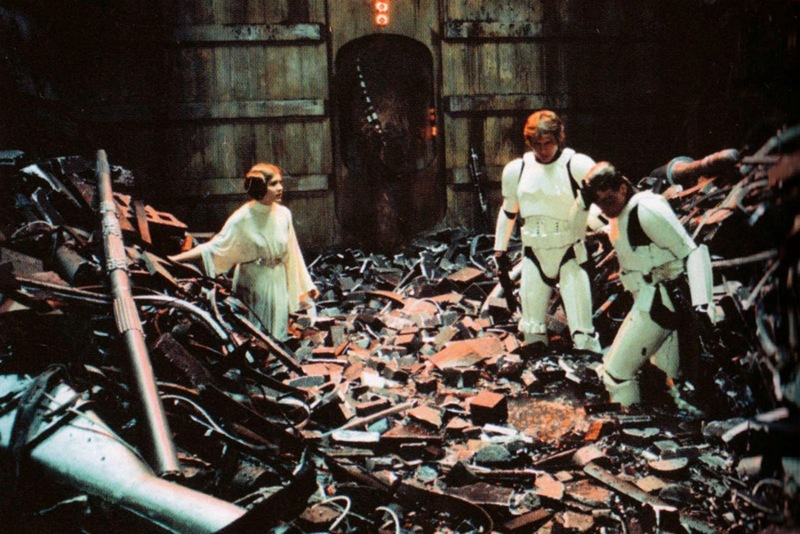 The Star Wars articles are not quite finished however, so please enjoy My Star Wars Story. 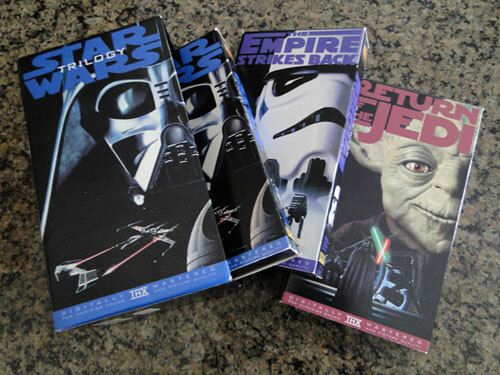 Before I knew what Star Wars was, I knew Star Wars. Let me explain. The first time I watched Star Wars was when I was around 5 or 6 years old. I was little so trying to remember the first time I saw the movie was a bit blurry to me (of course I’ve watched it more times now to know what is going on in the films). I watched it because my family were fans of the film. So, of course it would make sense that they would make their daughter watch it, and who knew she would become a fan herself one day? It’s like having your mom and dad be both sports fans and make their kids love sports like them as well. 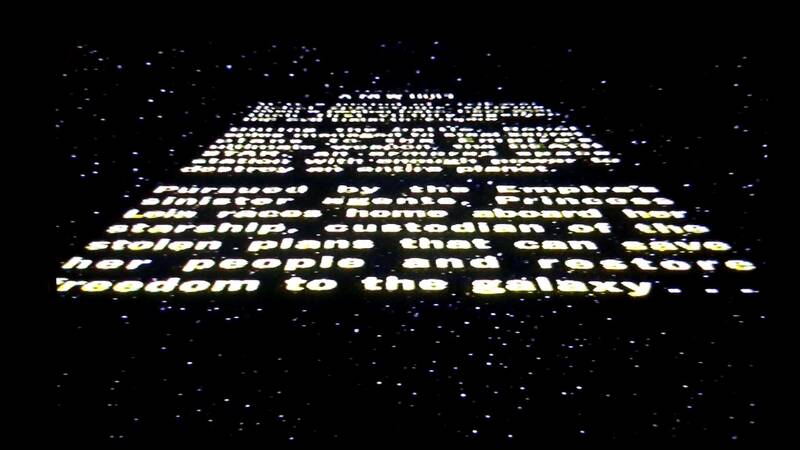 See what I mean by I knew Star Wars before I knew Star Wars? Watching movies to me is important. It’s when I could really get to connect with my family and it keeps us in the same room together, if even for a few hours to watch a film we all enjoy with the people with care about before we go back to reality. So of course, before we watched the film my cousin and I got the three most important stuff (to us) that you must have before watching a film: popcorn, blankets and hot cocoa. We couldn’t have one without the other. I remember sitting on the floor as the parents took the couch as I held a pillow towards my chest. I wasn’t sure what Star Wars consisted of, and that meant that it could be a horror movie and I would get tricked into watching it either way. So if that was the case, I was ready. 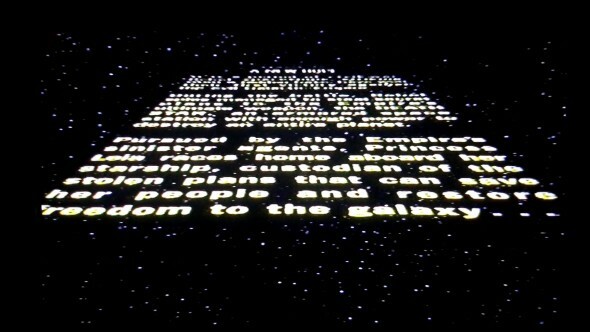 I remember watching the starting credits roll upwards towards the screen as I saw Star Wars Episode IV: A New Hope first; this particular episode quickly became one of my favorites out of all of them. I remember watching certain scenes in the movie that my six year old brain couldn’t quite understand. I would hear my family laugh behind me though as I tried to see what they were laughing at. Of course that didn’t stop me from joining in with them so I wouldn’t feel left out, but what they were laughing at then; turned out to be one of my favorite scenes now. “Listen to them, they’re dying R2, curse my metal body I wasn’t fast enough!”. That scene would be one that would always stick with me and one scene that would always be my favorite. I couldn’t remember much of my first Star Wars scenes but what I do remember was when I first saw Yoda in the film. I remember I used to think that Yoda was actually called “Yoga” for the longest time until I found out I was wrong. It made my family laugh though. Again, I was six give me a break! They showed me the original films first and the prequels at a later date. Now? I’m 24 and I will soon be heading to watch the Star Wars film this week! I will be getting ready to go to the Star Wars premiere dressed as an Ewok (don’t judge me too hard now), and if they would have allowed it, a lightsaber I got at an amusement park. A lightsaber that was meant for kids ages 6-10 but I’m a kid a heart! I guess some things just never change.